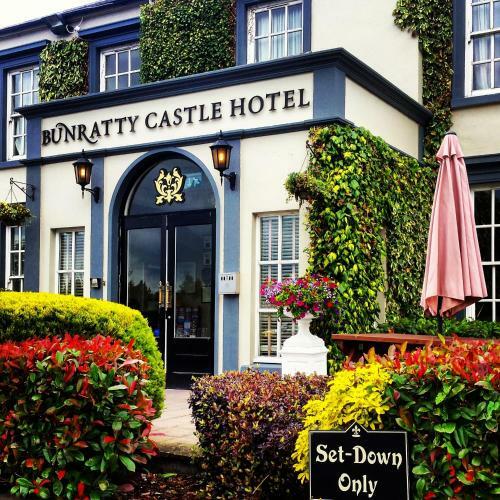 With free parking, Bunratty Castle Hotel is a 10-minute drive from Shannon Airport. It offers luxurious rooms, a restaurant, a heated indoor pool and the Angsana Spa. With free Wi-Fi throughout and private parking on site, this guest house has a peaceful reading room and a breakfast room overlooking Bunratty village. Shannon Airport is only 10 minutes’ drive away. Bunratty West Holiday Home - 3 Bed is a holiday home located in Bunratty, 200 metres from Bunratty Castle & Folk Park. It provides free private parking. The kitchen comes with a microwave. 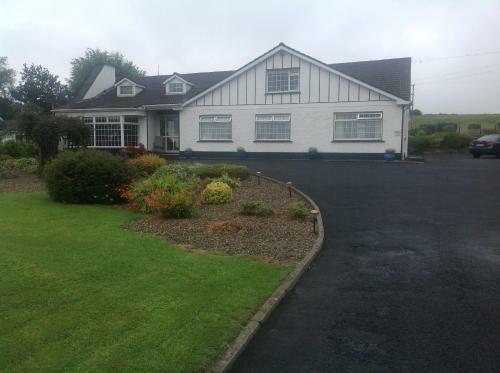 Shannon Airport is 7 km from the property. 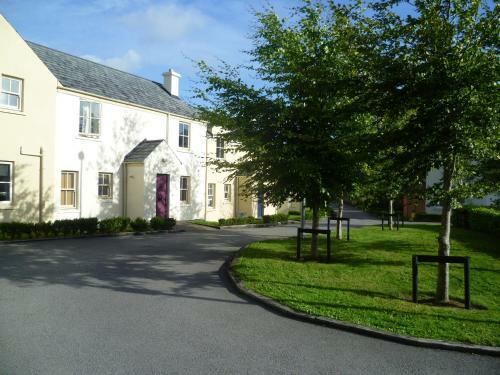 Featuring free WiFi throughout the property, Bunratty Castle Gardens Home is a holiday home situated in Bunratty, 400 metres from Bunratty Castle & Folk Park. It provides free private parking. 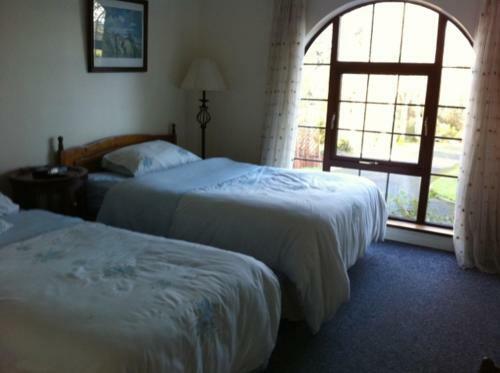 Bunratty Holiday Homes are set in the village of Bunratty, famous for its castle and themed folk park. These charming, terraced houses open onto their own patio. 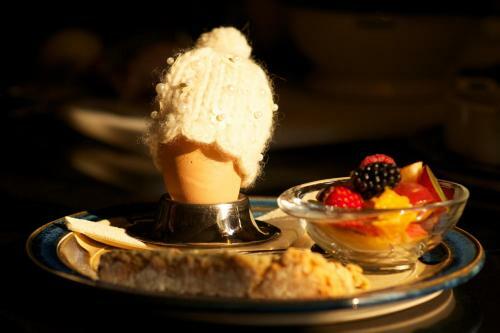 Bunratty Villa B&B is situated less than 10 minutes' walk from Bunratty Castle and Village. 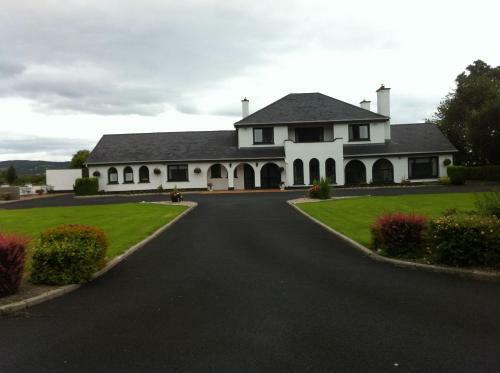 Shannon International Airport is 12 kilometres from the property. 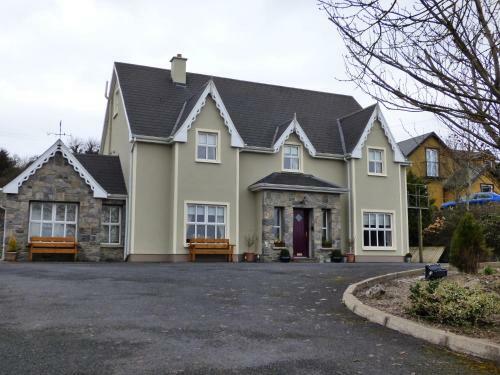 This family-run guesthouse is just 15 minutes’ walk from Bunratty Castle Gates. Guests can enjoy the spacious garden with hammocks, full Irish breakfasts, and free Wi-Fi. 4 miles from Shannon Airport, Bunratty Manor is a small family-run hotel, just a 5-minute walk from Bunratty Castle and Folk Park. The Manor Restaurant serves local game and seafood. Only 10 minutes’ walk from the 15th-century Bunratty Castle, this family-run B&B offers en suite rooms with free Wi-Fi and views of the surrounding garden and countryside. Shannon Airport is a 15-minute drive away. Just a 10-minute walk or a 1-minute drive from Bunratty Castle and Folk Park, Parkhouse B&B is set in beautiful landscaped gardens. 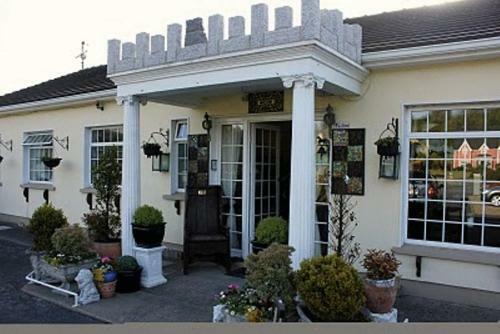 Shannon Airport is less than 15 minutes’ drive from this bed and breakfast. 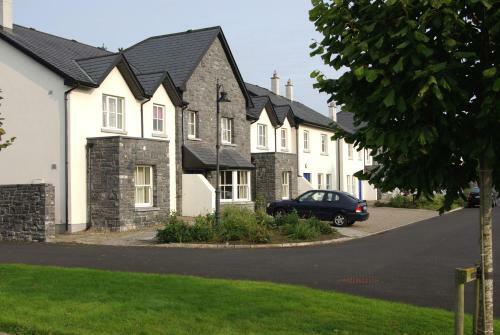 The Bunratty Mews is located just 5 minutes from Bunratty village, Durty Nelly’s and Bunratty Castle. It offers rooms with baths and showers free Wi-Fi and free parking. A family-run bed and breakfast surrounded by mature landscaped gardens, Innisfree is located a 5-minute drive from Bunratty Castle. 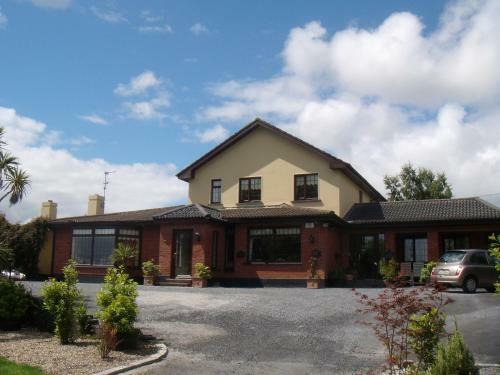 It has panoramic views of the Cratloe Hills and free WiFi. 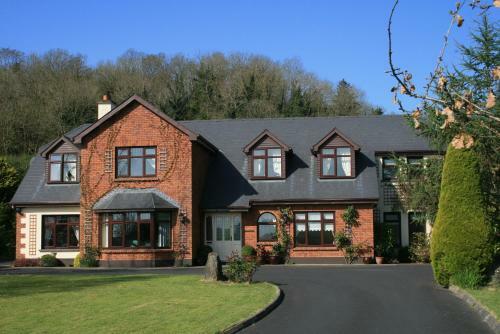 Rooms with views of the Cratloe Hills and hearty, full Irish breakfasts are offered at Bunratty Heights, just 2 minutes’ drive from Bunratty Castle. Free Wi-Fi and free parking are provided at the house. Set within the beautiful Bunratty countryside, this pretty 4-star chalet offers bright, elegant rooms and full Irish breakfasts. Shannon Airport is just 15 minutes’ drive away.